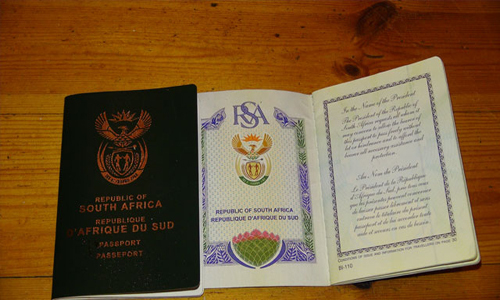 The new visa norms introduced in 2014 by the division of home affairs of South Africa has become one of the major travel concerns for overseas nationals. This implementation of new norms in 2014 may have surged the communication gap between South Africa and other overseas countries' markets. This negligence has caused individuals from overseas nations to be unaware of the rules and regulations and to be unacceptable at various stages of the country. To make people knowledgeable about the latest norms, they have provided an infographic of big changes that they have made. Spouse or relative or life partner visa: The cost of spousal visa has surged from RS 5000 to 8500 and the individual who is applying as a life partner or spouse has to submit an evidence of two years of marriage or consummation proofs. A candidate is applicable to apply for permanent residence of the country after five years. Retirement visa: Can accompany any of your family members and individuals applying for this visa will receive some cash of about Rs 37,000 in the form of annuities, pensions or rental income. 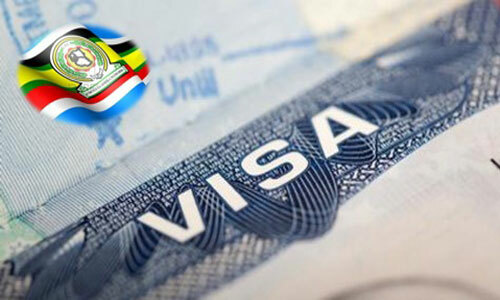 Minor changes to visit visa: If you are an individual whose visa is not relaxed, you must visit the high commission of South Africa to submit your visit visa request. There the concerned authorities will take your fingerprints. You will not be allowed to change your visa option after applying for this visa. If required, an individual can extend this visa once. 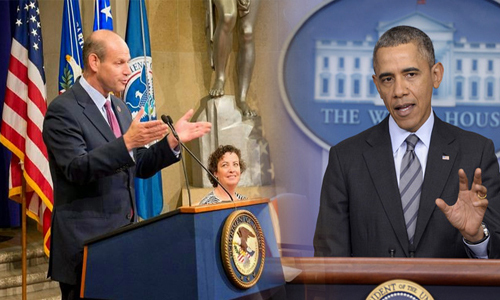 General work visa: One of the main changes that have been made to this visa is addition of department of labor. This request must be sent to division of labour to confirm the reliability of the position offered by the authorities. Intra company transfer visa: Applicants applying for this visa will not be allowed to stay in the country for more than four years. 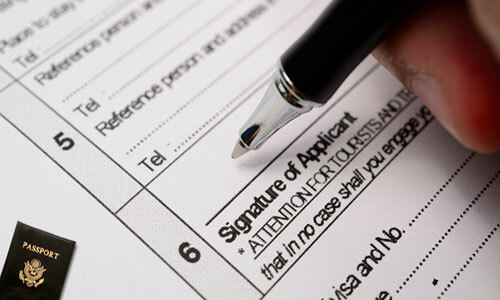 An individual must also submit the proof of his existing six months employment with branch office. 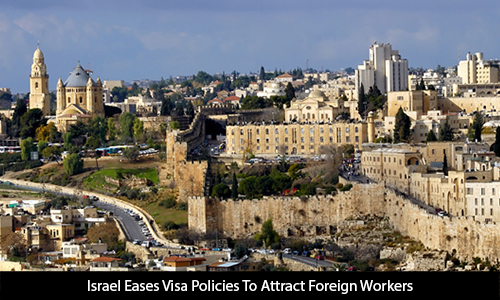 Short term work permit: A skilled worker is allowed to stay in the country for only 90 days. If required he or she can further extend to 90 days. Business visa: The new investment amount required for business visa is five million. In addition to this you should also possess 60 percent of your workforce as South African citizens only.